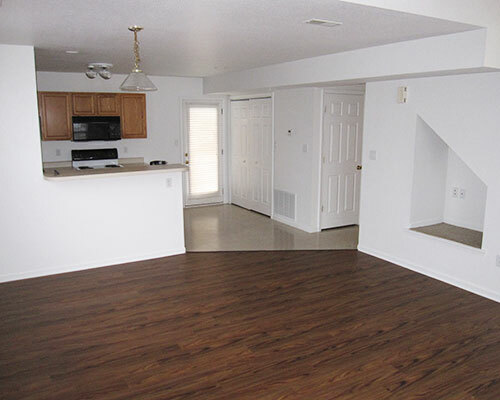 Fox Run Rentals has 2 and 3 bedroom duplexes for rent in north Columbia. Fox Run Properties offers 2 bedroom and 3 bedroom duplexes in a clean, secure and friendly neighborhood. 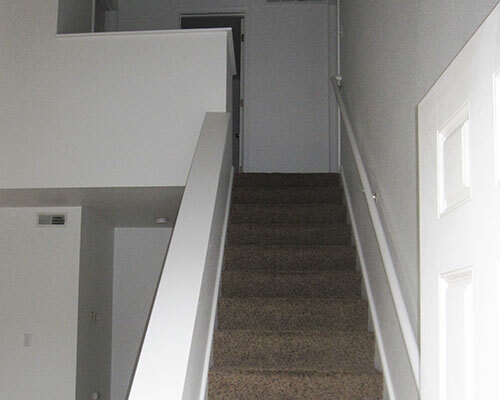 Each unit includes 2 bathrooms, an attached garage, washer/dryer hookups, and yard service. 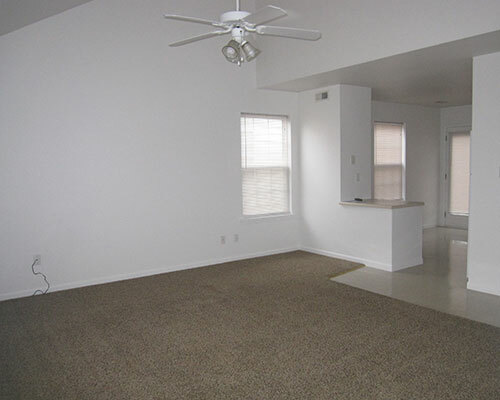 Our 3 bedroom units also include a bonus room/den. 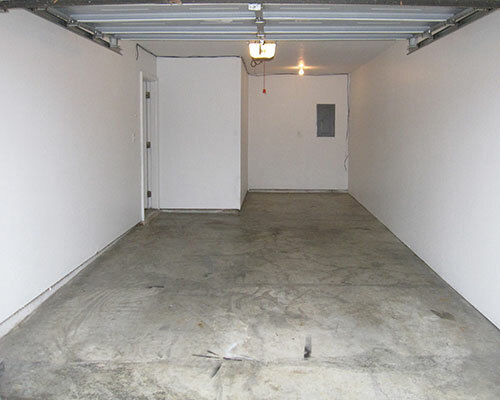 The units let in lots of natural light, have ample parking and good storage. We are a pet-friendly complex, but some restrictions and pet fees apply. We pride ourselves on being a locally-owned and family-operated rental complex. Unlike large commercial operations, we strive to know each of our tenants and ensure they’re taken care of. Our maintenance workers and onsite staff are friendly and professional, and happy to help in any way we can. What Types of Tenants Live at Fox Run? We have a great and diverse community of retirees, young families, working professionals, and post-grad students. Fox Run tenants look out for their neighbors. Many tenants say they feel they are part of a tight-knit community and have developed lasting friendships. Our location is close to major roads, highways, connectors, hospitals, restaurants, businesses, and educational facilities, and only 3.5 miles from downtown Columbia, MO.